Fiji pick up more sevens silverware and Chile qualify for the North American rounds of the HSBC World Rugby Sevens Series after an enthralling Viña del Mar Sevens tournament. Fiji edged out Argentina in a repeat of the final at the Punta del Este Sevens to win the Viña del Mar Sevens in Chile and claim the inaugural Sudamérica Rugby Sevens Series title on points difference. Having lost 22-21 in Uruguay the week before, a developmental Fiji side gained revenge over Los Pumas Sevens with a stunning 19-12 win in the final of the second and concluding tournament on the series. To the delight of the raucous capacity crowd at the Mackay School ground, hosts Chile put in another good performance to finish third on the series overall. As the best-placed non-core series team, Los Condores Sevens qualify for the two North American rounds of the HSBC World Rugby Sevens Series, in Las Vegas and Vancouver in March, before going on to play in the 2017-18 Series qualifier in Hong Kong in April. They will be joined there by Uruguay whose sixth-place finish at the Viña del Mar Sevens saw them end up fourth overall. 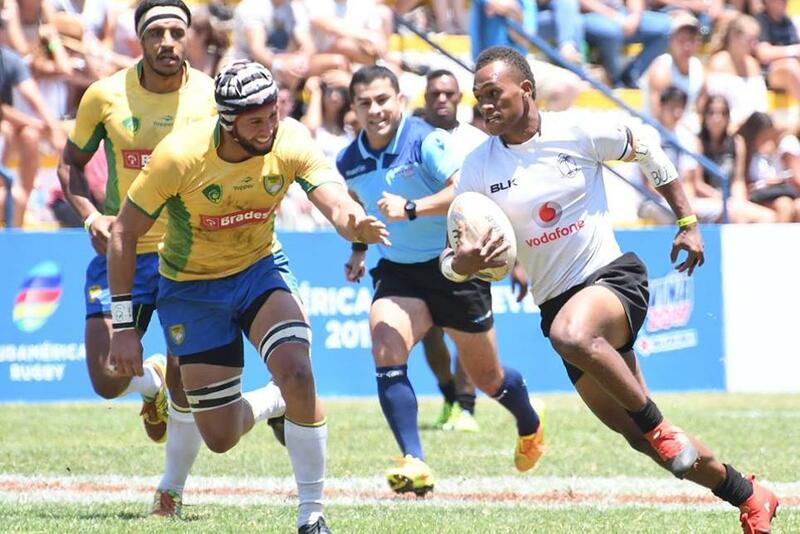 As in Punta del Este a week earlier, the young Fijians breezed through to the final registering pool wins over Canada (33-0), Colombia (36-5) and Chile (31-12) before handing out a 54-0 lesson to Brazil in the quarter-finals. 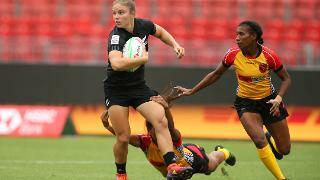 Canada put up much stiffer resistance in the semi-final, losing 29-10. Similarly, Argentina were barely troubled in progressing through the pool stages, with wins over Brazil (28-7), Uruguay (24-5) and the USA (26-0). Colombia ran them close (19-7) in the last eight and Chile even closer (19-17) in the semi-final. Only a missed conversion prevented Chile forcing the game into extra-time. Chile recovered to beat Canada 28-14 to take third place and leave no doubts that they are on their way to making an impact come the qualifier in April. In the final, Argentina looked all set to follow up their win in Uruguay as they raced into a 12-0 lead. But, in typical fashion, Fiji came storming back to add the Sudamérica Rugby Sevens Series title to the gold medal they won at the Olympic Games in Rio de Janeiro and the HSBC World Rugby Sevens Series 2015-16 title. 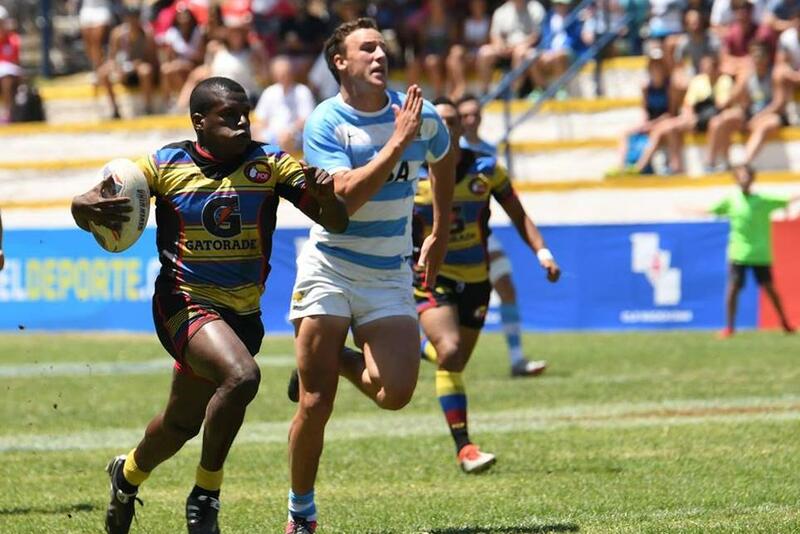 Having staged a successful Sudamérica Rugby Sevens Series, the plan is to add two Rugby Americas North regional tournaments to the schedule and form a Pan-American Sevens Series – a further sign of the growth of the game in the Americas.